We get you ready for No. 7-ranked Wisconsin's visit to PBA. 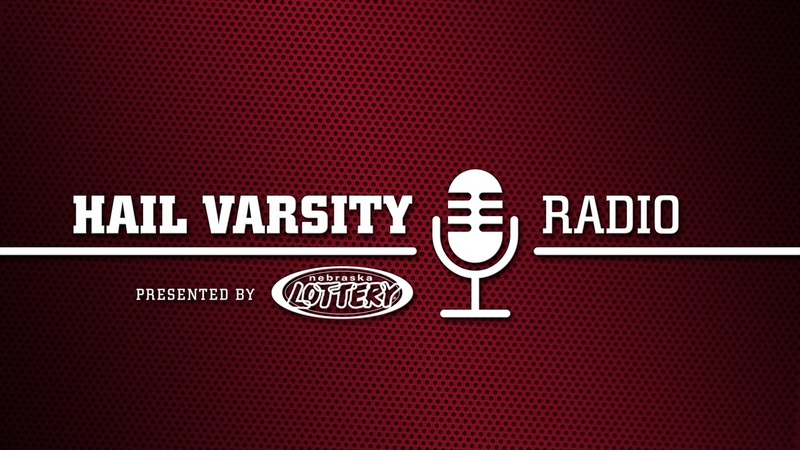 Former Husker Jake Muhlheisen and Hail Varsity's Jacob Padilla break down the Badgers. Plus, speculation about potential Husker assistant coach hire Bob Elliott and what impresses us with his resume. Former Husker wide receiver Brandon Reilly stops by as well.